Die Publikation erscheint begleitend zur Ausstellung Zusammenspiel, präsentiert in der Galerie der Villa, Hamburg 2009/2010. The obliteration of the boundaries between art and life is a central principle of the working methods of the artists represented in Zusammenspiel and a leitmotif of the exhibition as a whole. 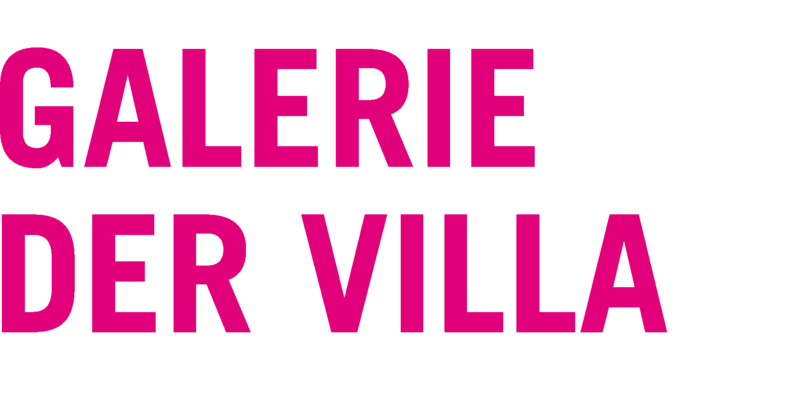 Accordingly, a film montage of the absurd, hybrid machine sculptures of the Swiss artist Jean Tinguely functions as a parenthesis connecting the artistic contributions of Antje Bromma, Thomas Beisgen, and Anja Scheffler-Rehse. Hereby, the curator of the exhibition, Corinna Koch, directs the viewers’ attention, on the one hand, to the playful element of the assembled approaches and, on the other hand, once more to the aesthetic-alchemical processes of transformation by means of which the fabrics of life (among these the very literal materials represented by the found objects of everyday culture as well as the virtual material of the individual imagination) are transposed into art in various manners. 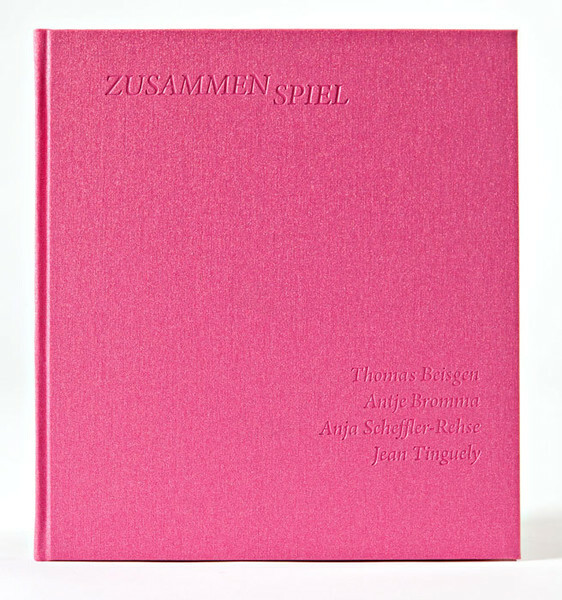 This book is published in conjunction with the exhibition Zusammenspiel / Interplay presented in the Galerie der Villa, Hamburg 2009/2010.